Founded in 1969, the Archive is a leading institution in oral history and an international folk music archive. 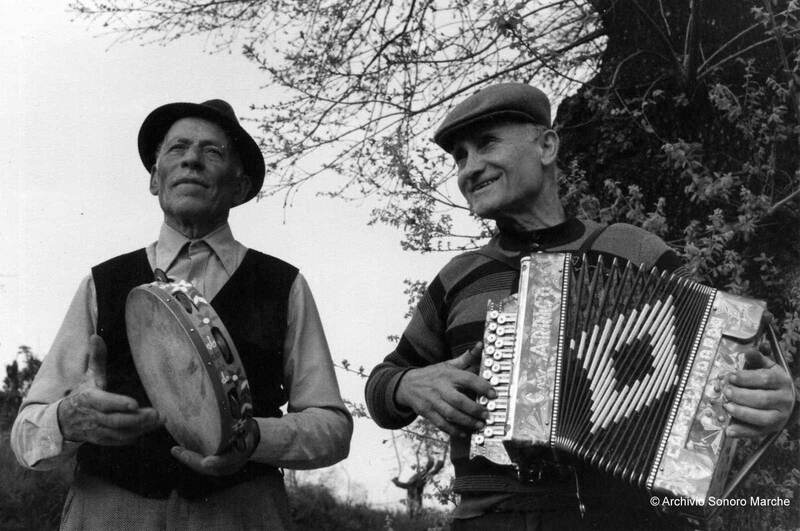 It was established as an independent, movement-oriented institution, to research, collect, and share the culture of the working classes, and was thus an integral part of the radical approach to folk music revival in Italy. It also promoted concerts and produced records and books. Its first campaigns focused on the folk and working-class musical traditions of Rome and the Lazio region, and on the working-class cultures of the industrial town of Terni and of the Appalachian region. In the 70s, it extended to an original approach to oral history, which has placed it at the vanguard of the international oral history movement. The most important collections are: Roma e Lazio, on the folk music of Rome and its region; Terni and Umbria: folk music and oral history, focused on steel workers; “Roma forestiera”, Migrant music in Rome, sounds from 30 different countries; American folk and topical music, Appalachian music; International sounds from 30 countries, including India, Brazil, Bulgaria, Estonia, Nigeria, etc. ; Italian Oral history: labor, anti- Fascist, urban cultures, youth movements; Appalachian oral history: Alessandro Portelli’s collection of coal mining interviews from Harlan County Folk music; and oral history from Italian regions: Calabria, Marche, Campania, Abruzzi, Tuscany, Lombardy.